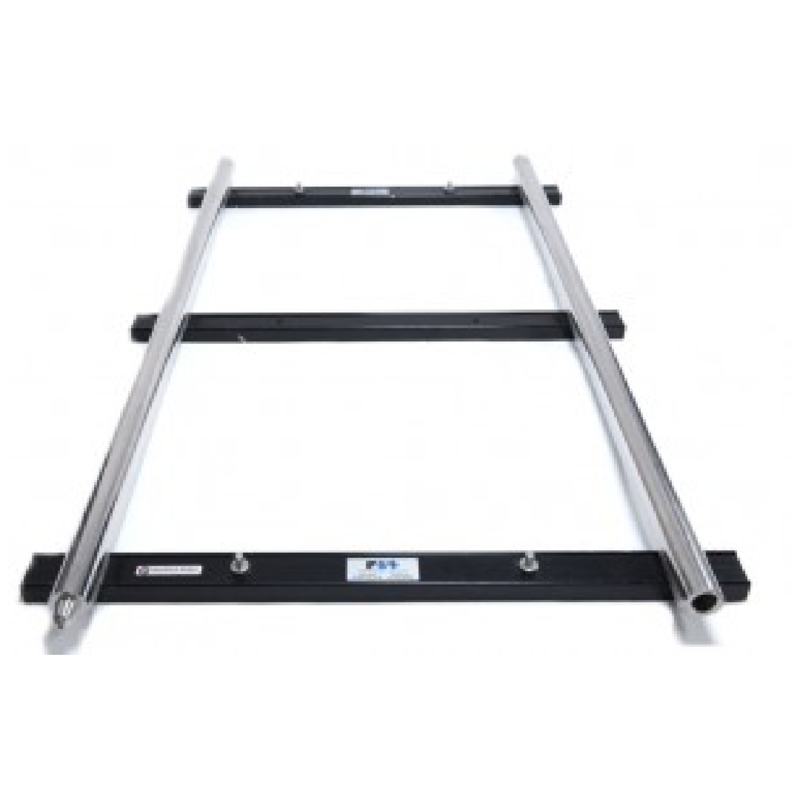 2ft of precision stainless steel track./nAlso available in 8′, 6?and 4′ straight sections. 12?, 18? and 24? Curve sections.